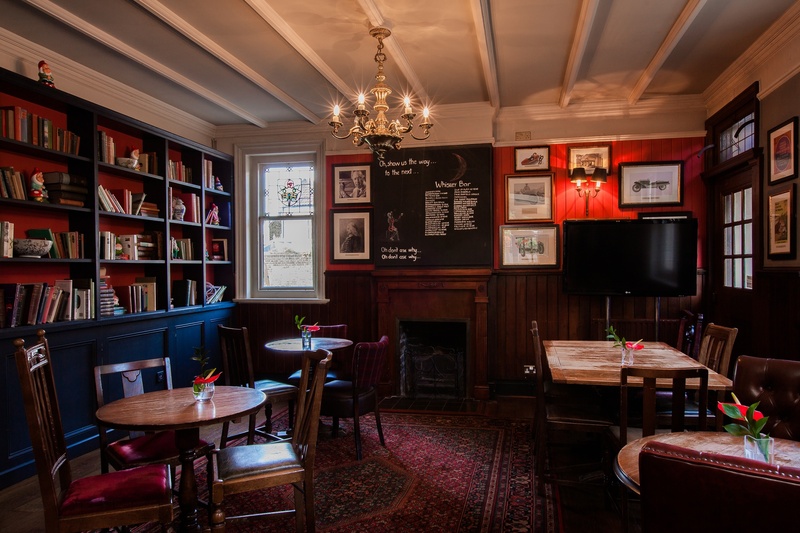 Our Library is the perfect space for an intimate gathering. 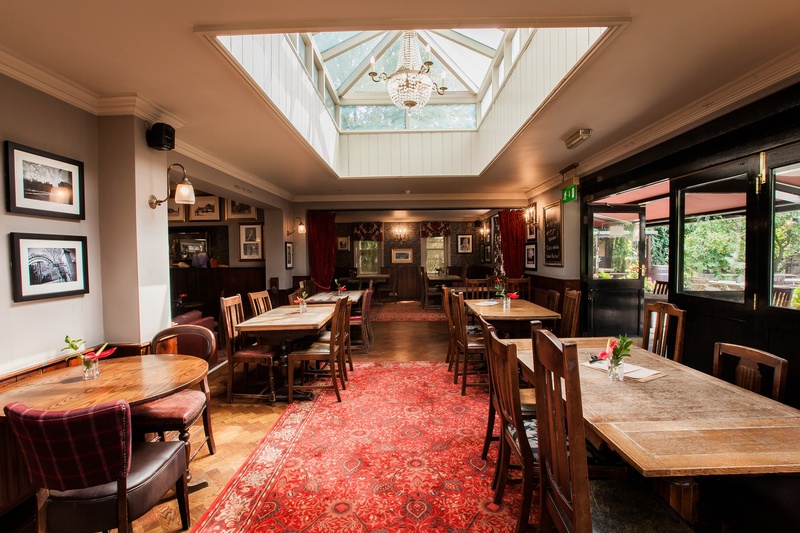 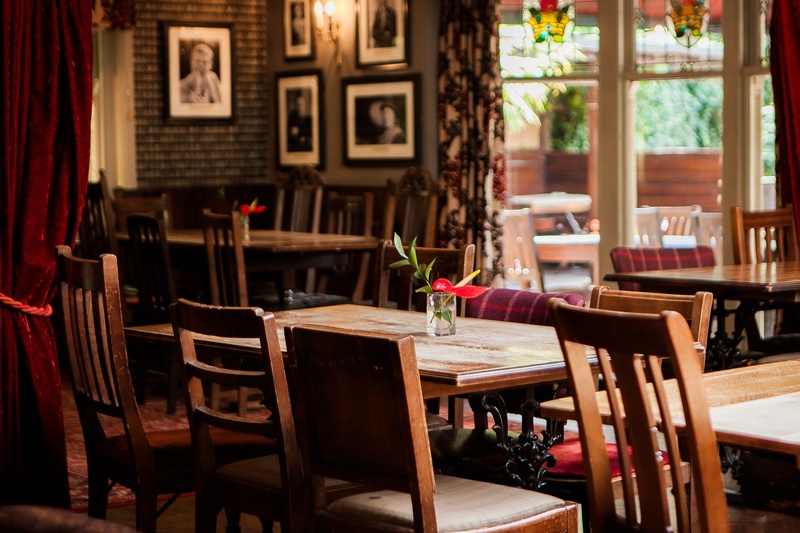 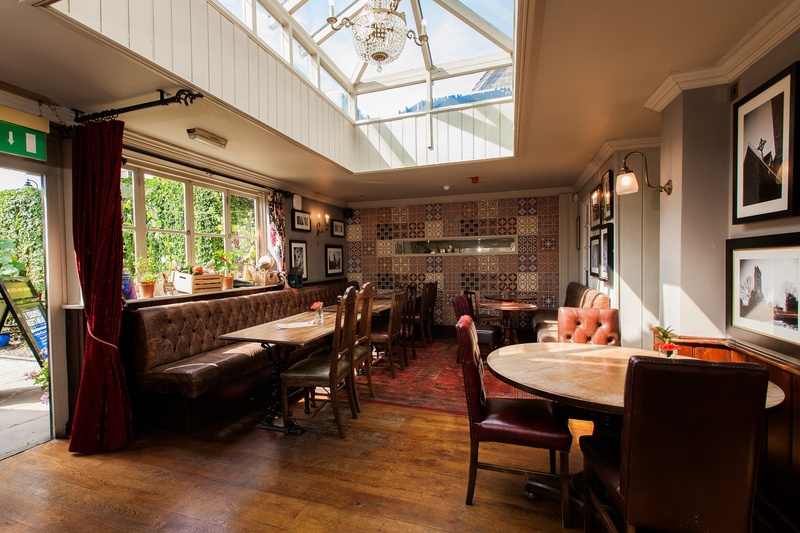 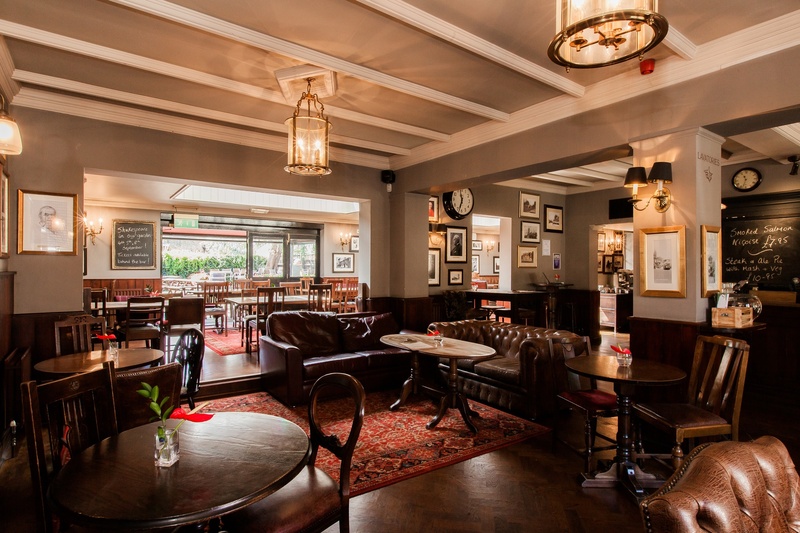 This versatile area boasts access to the bar, ideal for a small party, and a cosy fireplace for a relaxing sit-down meal. 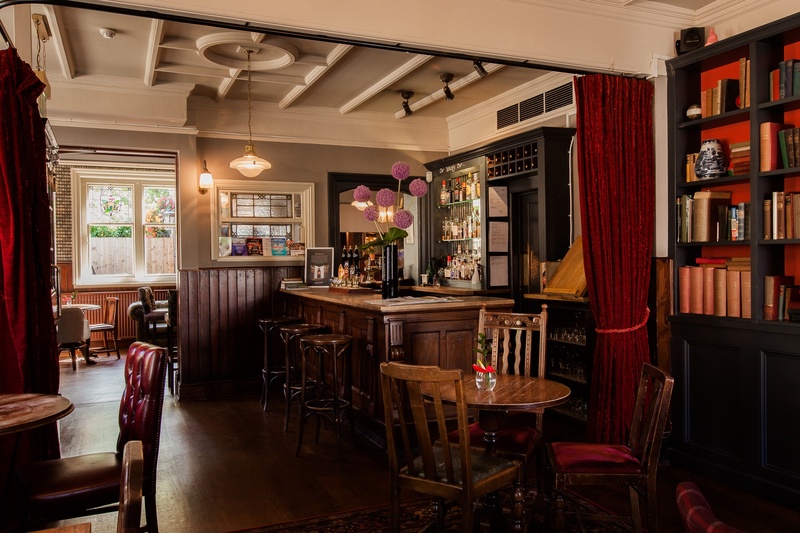 The library bar can hold up to 25 for drinks and a buffet and up to 20 for s sit down meal. 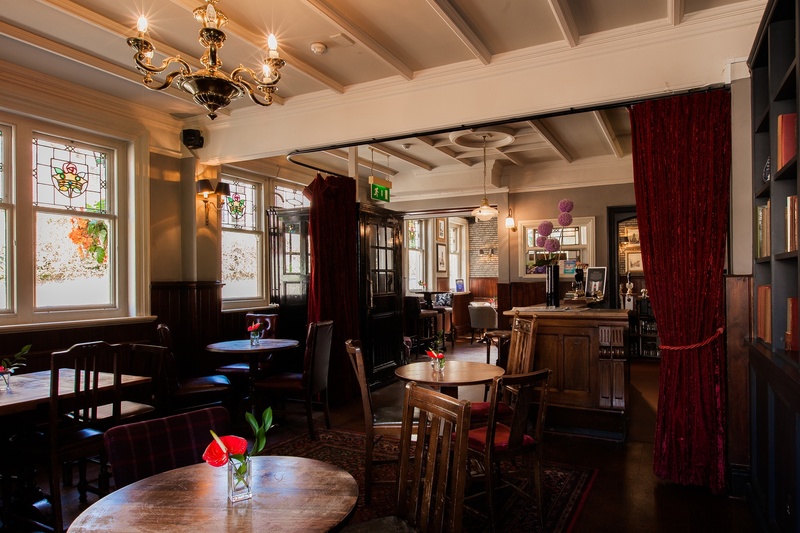 If you have any other requests for parties, dinners or drinks that the library bar cannot offer, please call us on 0208 567 2811 and any of our team will be happy to help.